On May 22, 1973, Aeroperú took to the skies, becoming Peru’s flag carrier for several intense and difficult years. The struggle to maintain operations would ensue for most of their years in the sky, worsened by failed merger attempts and tragedy. Regardless, Aeroperú was popular for its extensive route network across Peru, along with its international destinations. The airline’s first airplanes included Fokker F27’s, DC-8’s, and a Boeing 727. Eventually, Boeing 757’s would join the fleet. Initially, the DC-8’s were used for international routes, which began in 1974 following the acquisition of the two airplanes. Their international route network blossomed to include Buenos Aires, New York, Los Angeles, Miami, and Rio de Janeiro among others. 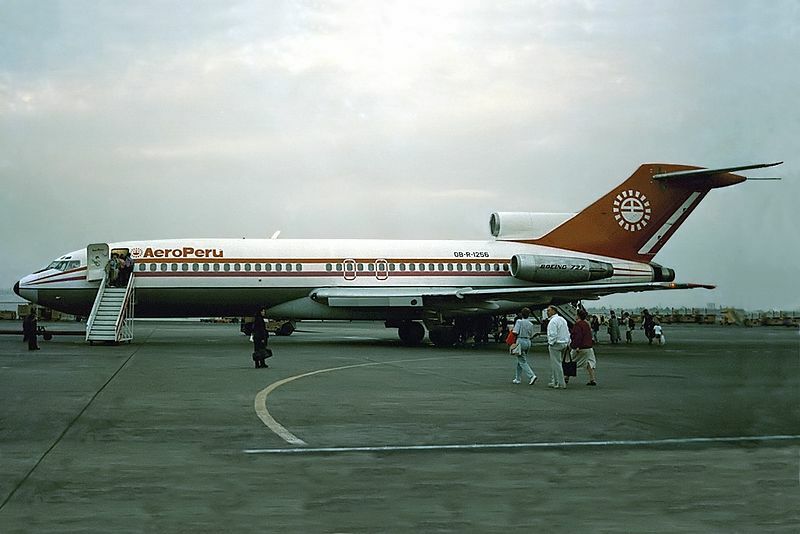 In 1981, the Peruvian government began to privatize Aeroperú. The following year, Aeroperú began suspending flights to a multitude of destinations in preparation for a merge with Faucett Perú, another larger Peruvian airline. The attempted merger failed, and Aeroperú instead resumed all of their normal flights. However, between 1983 and 1985, all flights between the U.S. and Peru were suspended due to the expiration of an air traffic agreement. 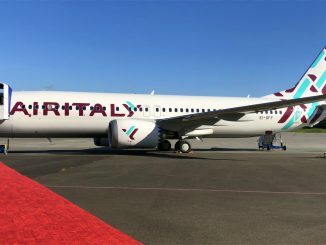 This further damaged Aeroperú’s financial stability during the two years the airline wasn’t able to fly to several popular international destinations. In 1993, Aeroméxico purchased a controlling stake in Aeroperú, making the airline a subsidiary of Aeroméxico. As a result of the purchase, two Boeing 757-200’s were transferred to Aeroperú, which proved to be perfect replacements for their DC-8’s. One of these airplanes, however, was an impending disaster for Aeroperú that would subsequently cause irreparable damage to the airline’s reputation and finances. Aeroperú suffered two major accidents in total, with the first occurring on October 25, 1988, when a Fokker F28 crashed on take off, killing 11 of the 65 on board. The second crash occured on October 2, 1996, when Aeroperú flight 603, one of the Boeing 757’s transferred from Aeroméxico, crashed into the Pacific Ocean, killing all 70 passengers and crew members onboard. 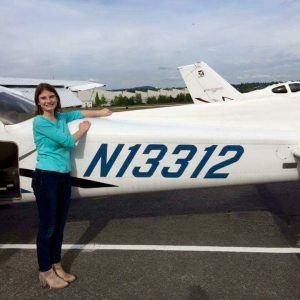 The inquiry into the crash revealed that maintenance crews had failed to remove protective tape covering the airplane’s static ports, causing inaccurate data to be transmitted to the pitot-static instruments. In March 1999, financial difficulties overtook Aeroperú, and all flights were suspended indefinitely. 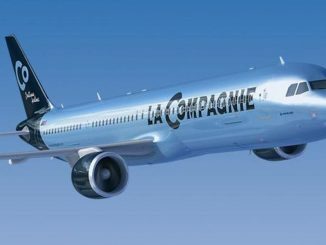 The plummeting airline continued to formulate hopeful relaunch plans, however, none of these plans ever came to fruition. On August 18, 1999, Aeroperú officially went defunct. LAN Perú, another major airline in the country, quickly took advantage of the remnants of Aeroperú, taking most of the defunct airline’s former route network, as well as the status of being the Peruvian flag carrier. There is little evidence left of Aeroperú today, though their legacy lives on in the hearts of former employees.